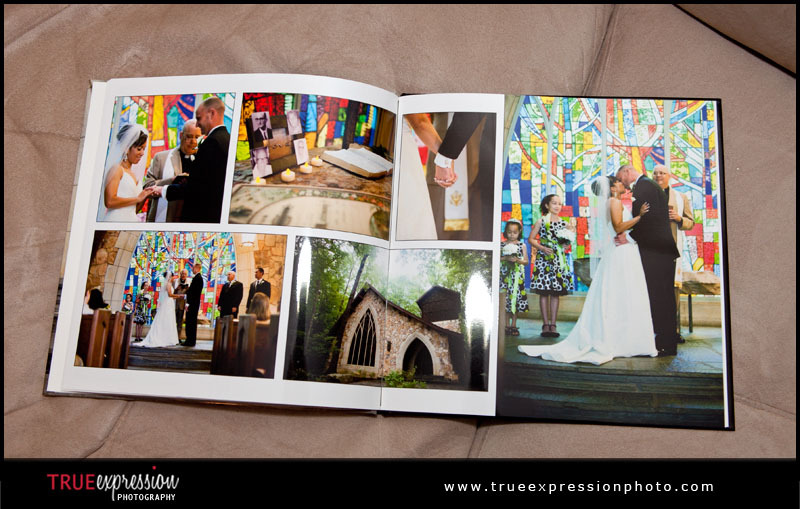 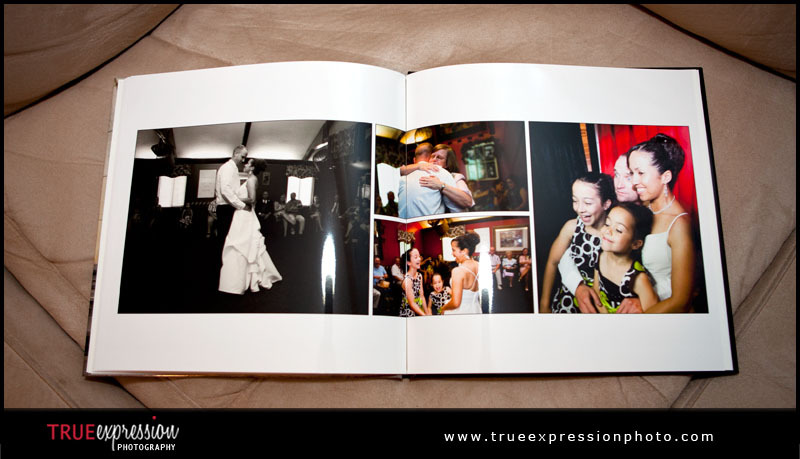 I wanted to share a few photos of Lynda and Chris's wedding album from their Callaway Gardens wedding this summer. 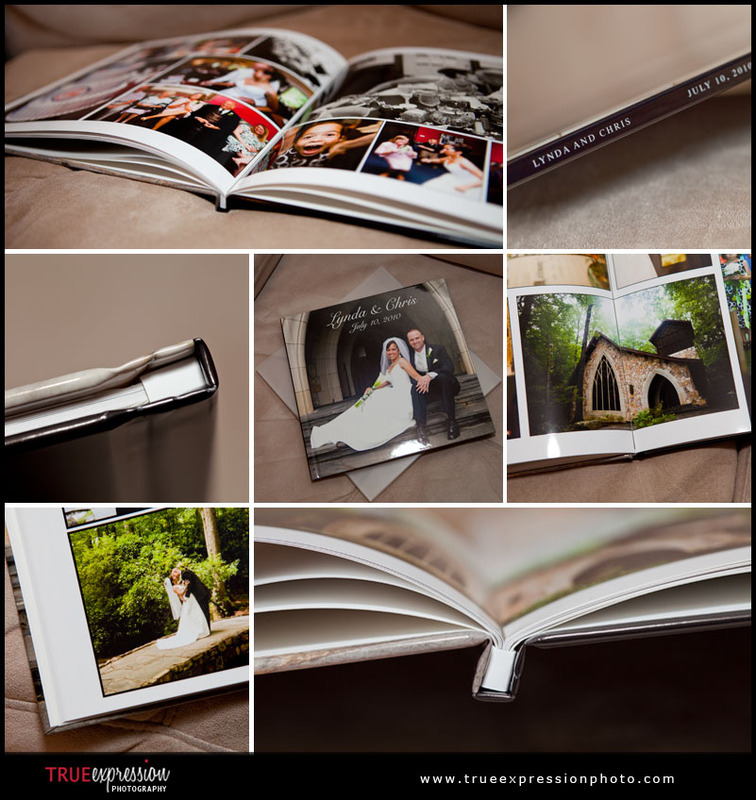 I love designing albums and seeing the story come together in a beautiful final product! 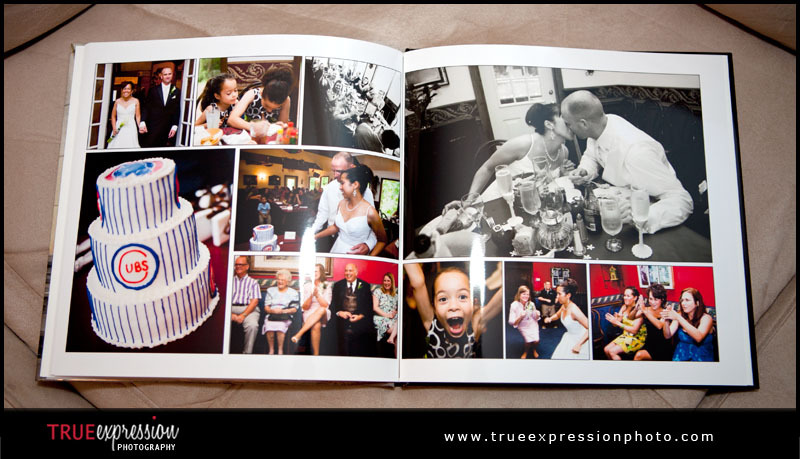 The album they chose is a 10x10 coffee table style book with a photo cover.